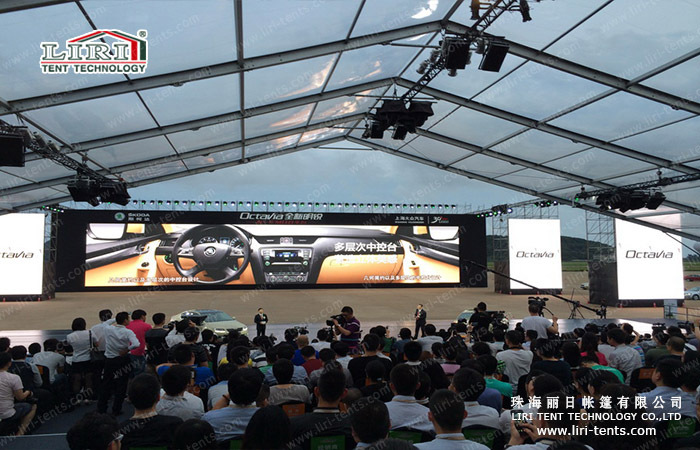 The Big Tent Series is can be used as the event canopy, wedding party tent, exhibition tent, corporate marquee, celebration canopy, festival tent and so on. 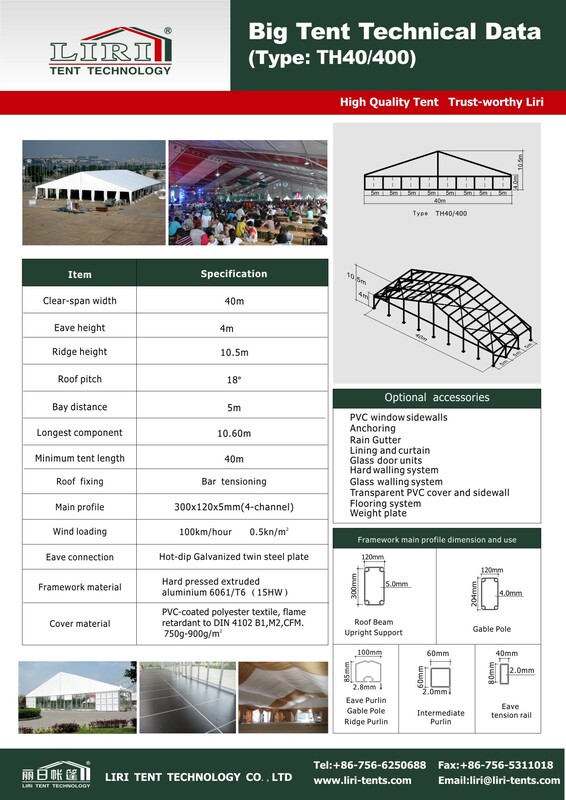 The standard eave height of Big Tent Series is 4m. The modular design enables the tent to increase or decrease its length by 5m bay basis. Full line accessories are compatible for this series. Customized design is available too.